Ho! Ho! Ho! Merry Christmas! Go Vols! 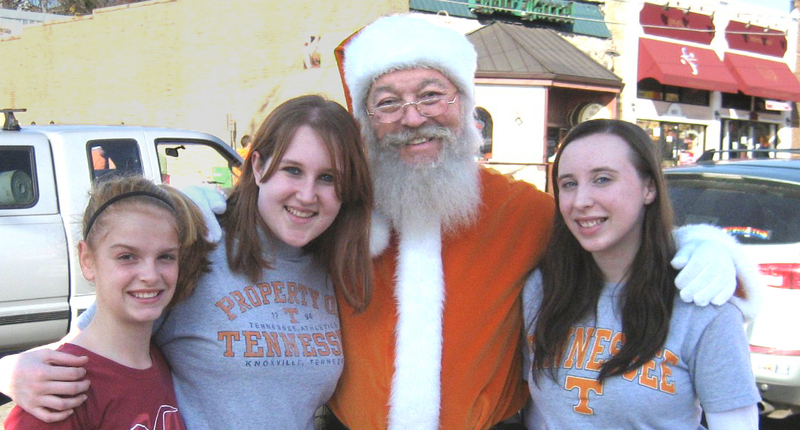 the Big Orange Santa at your Voliday celebration? for your favorite Vol cheerleader. 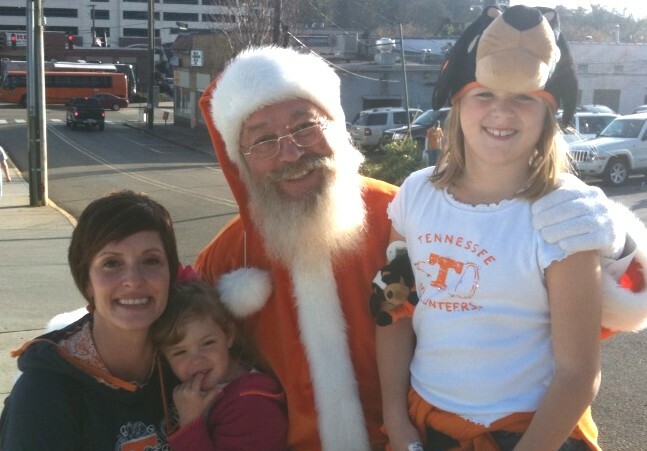 Maybe you would like your family pictures taken under your Vol flag?